In a surprise announcement Tuesday morning, Winfrey chose “The Underground Railroad” as the next title for Oprah’s Book Club. Originally set for release Sept. 13, the novel is available now, the result of an extraordinary plan to start shipping 200,000 copies out to booksellers in secret. Far and away the most anticipated literary novel of the year, “The Underground Railroad” marks a new triumph for Whitehead. Since his first novel, “The Intuitionist” (1999), the MacArthur “genius” has nimbly explored America’s racial consciousness — and more — with an exhilarating blend of comedy, history, horror and speculative fiction. In this new book, though, those elements are choreographed as never before. The soaring arias of cleverness for which he’s known have been modulated in these pages. The result is a book that resonates with deep emotional timbre. “The Underground Railroad” reanimates the slave narrative, disrupts our settled sense of the past and stretches the ligaments of history right into our own era. 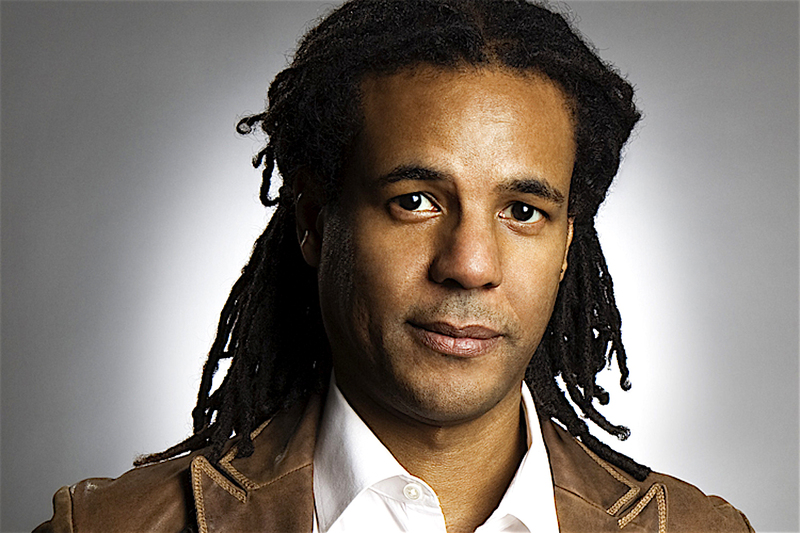 Colson Whitehead was born in 1969, and was raised in Manhattan. After graduating from Harvard College, he started working at the Village Voice, where he wrote reviews of television, books, and music. His first novel, The Intuitionist, concerned intrigue in the Department of Elevator Inspectors, and was a finalist for the PEN/Hemingway and a winner of the Quality Paperback Book Club’s New Voices Award.